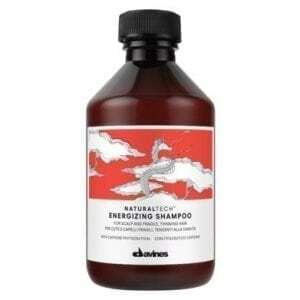 Rich formulation which restores hydration and softness to the hair. It carries out an immediate restructuring action and eliminates residues of salt and chlorine, restoring sun damaged hair to its optimal condition. 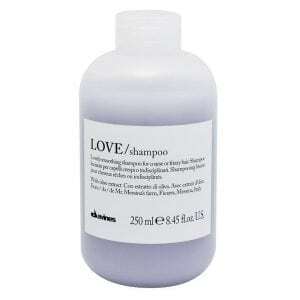 Both hair and colour are protected, avoiding dehydration and sun damage. 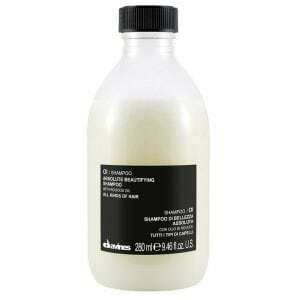 It leaves the hair soft and silky, giving it shine and making it easier to comb. 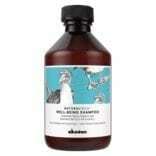 Perfect for all type of hair exposed to sun, chlorine and sea salt that need deep hydratation.